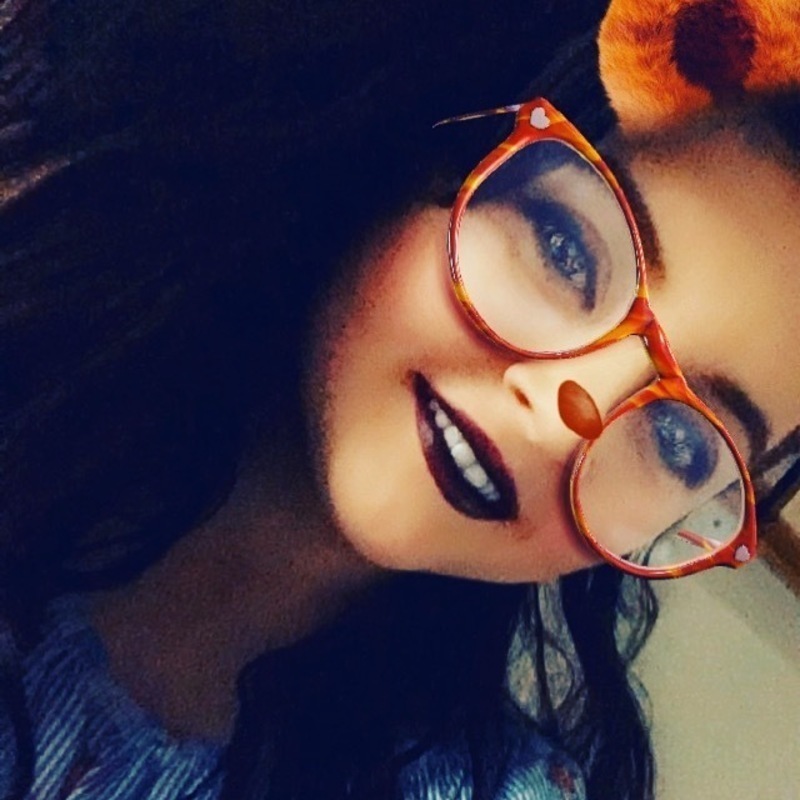 Hello, my name is Kira and I am currently going to college to study health and social care so that I can become a children’s nurse. I love looking after and helping children with homework and playing. I help look after my nieces and nephews as well as cousins all of the time and I am very attentive and I always ensure that every child I help look after is well fed and hydrated as well as ensuring that they have all homework done before they can play.